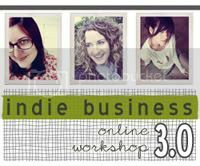 My wonderful FRIEND and I were chatting a week or two ago, and I brought her attention to Indy Biz 3.0 after having seen it advertised over and over on various blogs. 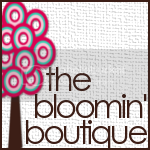 I knew that she would greatly benefit from it, as she was wanting to grow her business a step further. She registered for it, and then convinced me I needed to be a part of it too! So I took the step and registered. So much useful information and so much to take it, but I know it will be worth it in the end. So many friendly people have already sent me "tweets" or messages saying hello ~~ So excited and ready to learn!! Glad to have you on board. It's an awesome group! Welcome! Are you loving it? 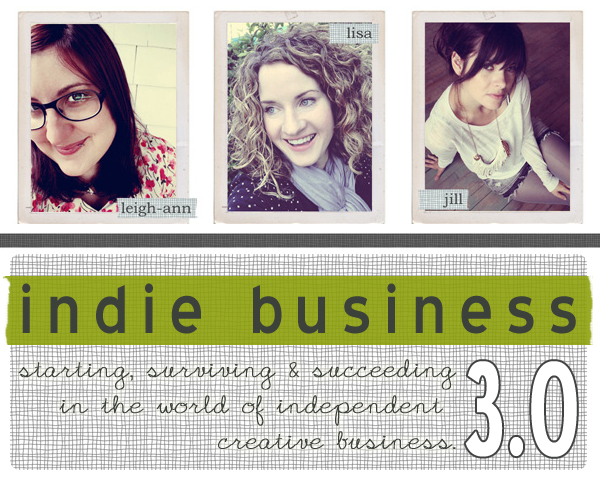 Hi I'm trying to get caught up with our Indie 3 group and just stopping by to say HI!